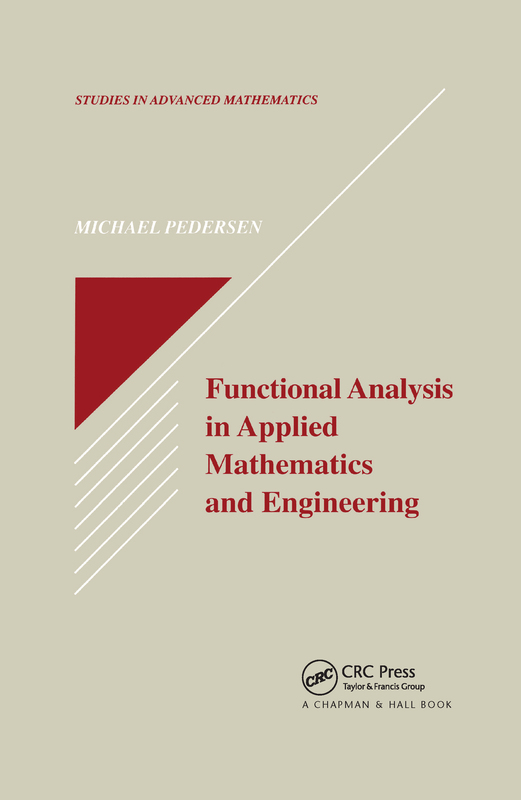 Presenting excellent material for a first course on functional analysis , Functional Analysis in Applied Mathematics and Engineering concentrates on material that will be useful to control engineers from the disciplines of electrical, mechanical, and aerospace engineering. Functional Analysis in Applied Mathematics and Engineering begins with an introduction to the important, abstract basic function spaces and operators with mathematical rigor, then studies problems in the Hilbert space setting. The author proves the spectral theorem for unbounded operators with compact inverses and goes on to present the abstract evolution semigroup theory for time dependent linear partial differential operators. This structure establishes a firm foundation for the more advanced topics discussed later in the text.